Protect your clubs with Daphne's Wild Animal Club Covers! 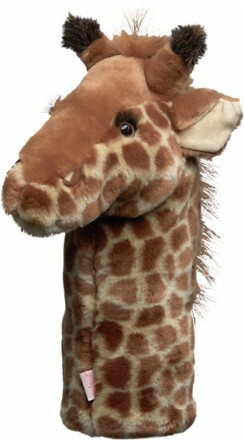 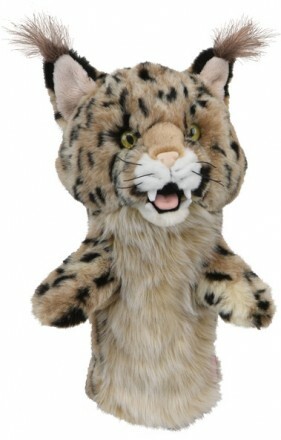 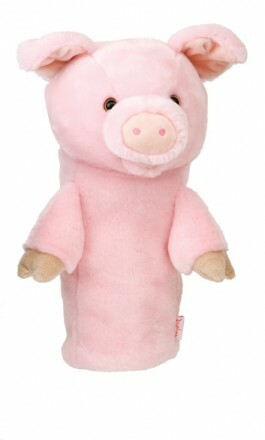 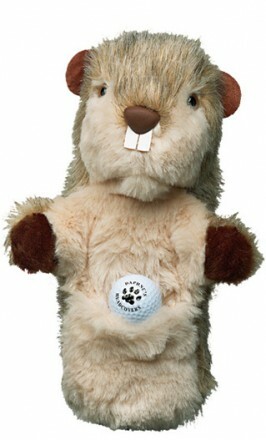 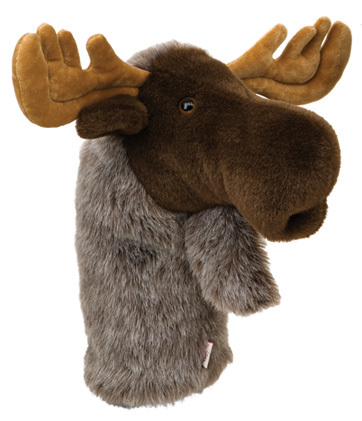 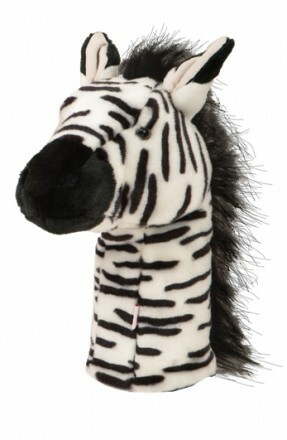 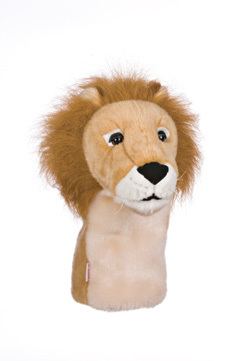 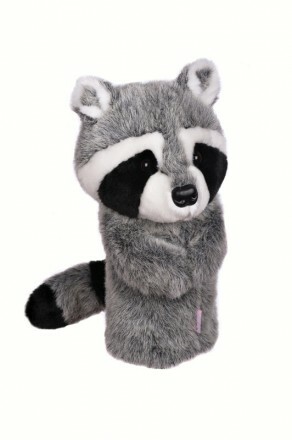 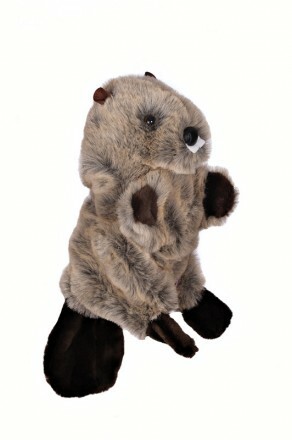 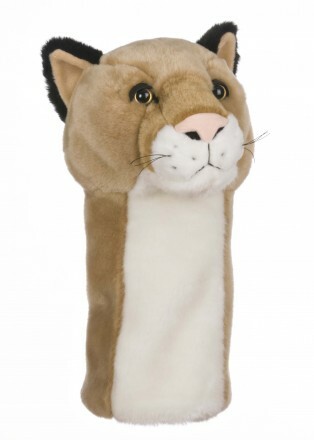 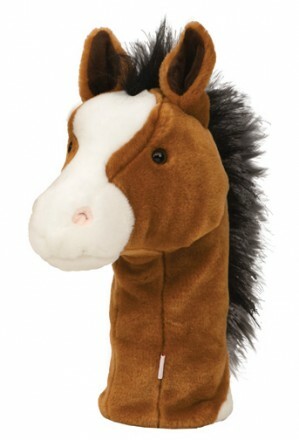 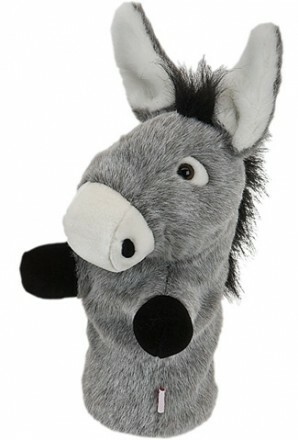 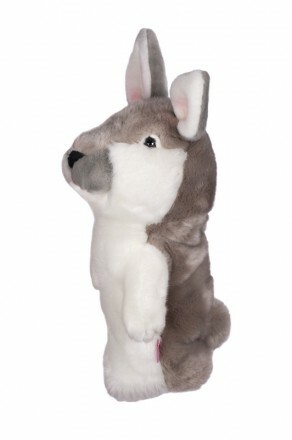 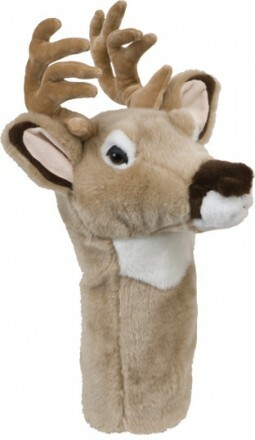 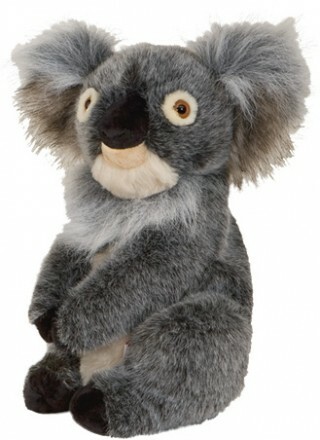 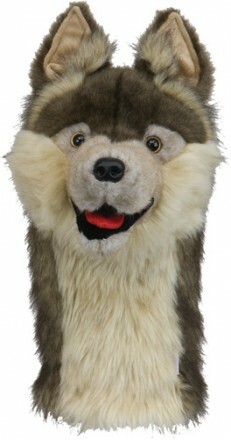 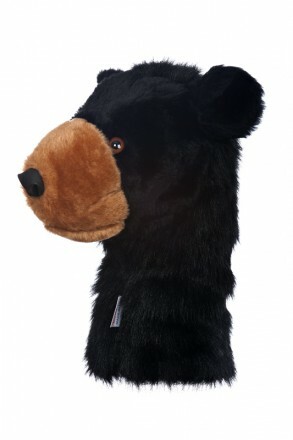 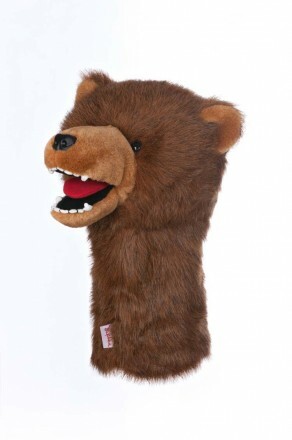 They are lined with synthetic sheepskin that is twice as plush as any other animal headcover lining. 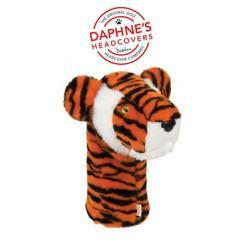 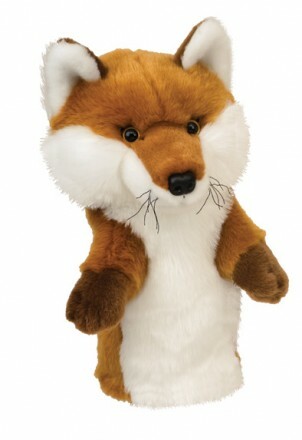 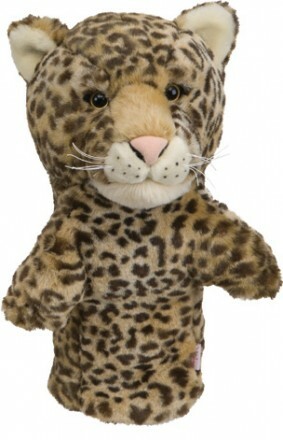 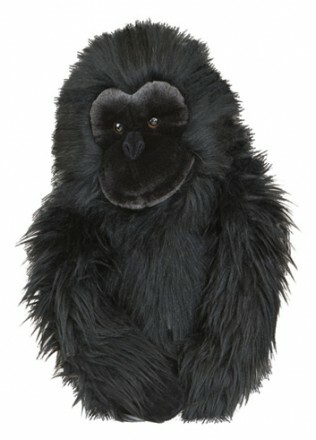 Daphne’s animals can be hand washed, dry cleaned or spot washed. 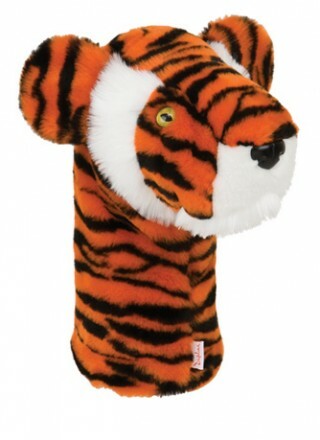 They should be line dried and should never go into the dryer. 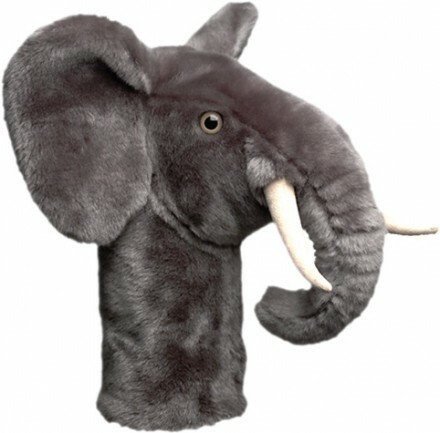 If they begin to look worn, a blow dryer on high heat will fluff your favorite animal back up.